With 20 million worldwide sales and gold and platinum awards in every country around the globe 2 Unlimited is sales wise the most successful export product of the 90’s, they won 3 world music award as ‘Best-selling artist of the year!’. 2 UNLIMITED conquered the world in the 90’s and scored a string of 16 hits in a row !!! with as example No Limit, Twilight Zone, Jump For Joy, Maximum Overdrive and Get Ready For This. Many of these hits revived in films and TV series like Any Given Sunday, Final Destination, Space Jam, and still are #1 massive NBA and NFL superbowl sports anthems just to name a few. Recently also used in mega games Just Dance 3 & 4, Singstar, Mc Donalds toys and commercials for Toyota, Hyundai and Airwaves chewing gum. 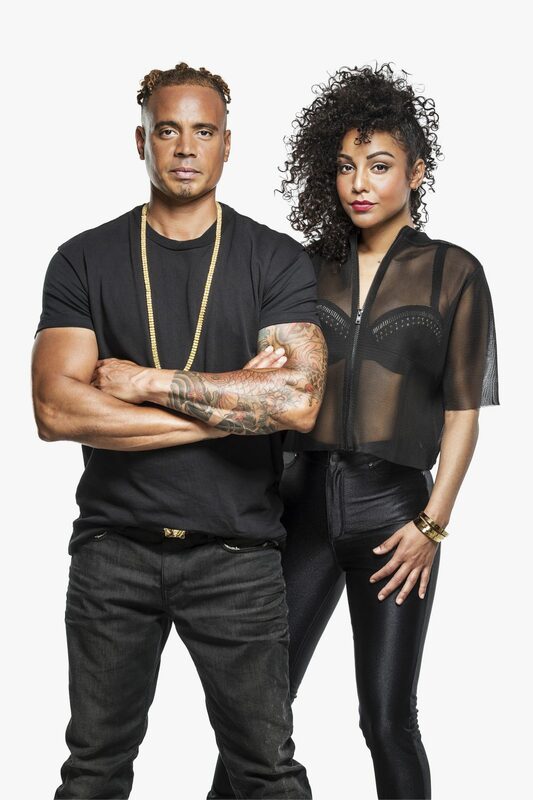 2 UNLIMITED releases their biggest 90’s world hit No Limit after the Get Ready Steve Aoki remix. The Steve Aoki remix of Get Ready has put the 90’s icons and EDM pioneers back on top of the dance scene. The track was on all the Top DJ’s playlists during the summer festivals of last year. No Limit pulls a string of remixes by Joachim Garraud, Zatox, Big Dawg and a Brasilian remix on special request from Heineken who are using the song in their Parade World Cup campaign. When originally released in January 1993, “No Limit” was chosen to announce the second album. It went on to be their biggest hit, nr 1 in 35 countries (including a six-week run in the UK). It also picked up an incredible string of Gold and Platinum awards with worldwide sales over 2,5 million copies. 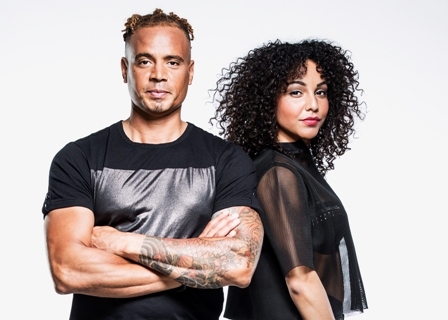 Since the band is touring around the globe again 2 Unlimited seems to be reborn again and find themselves to be (re)discovered by a the “new” DJ generation. Many of them confessed they we’re influenced in their very early days by the music of 2 Unlimited. Soundy Audio Playlist is disabled. You can enable it in General tab of plugin meta box. © 2018 X-clusive STARS GmbH | Alle Rechte vorbehalten.